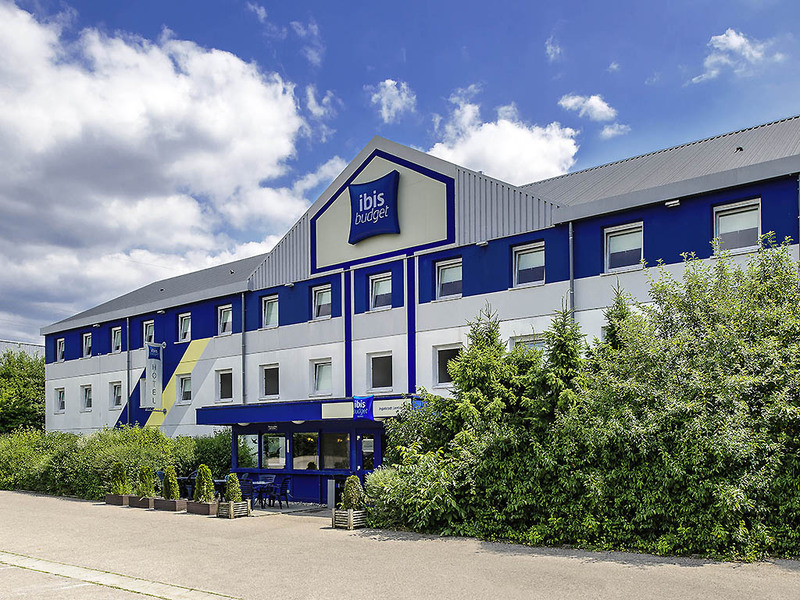 The ibis budget Ingolstadt Lenting is around 15 minutes from the city center and approx. 50 miles (80 km) from Munich. The hotel is easily accessible from the nearby A9 highway. Guests can stay in one of the 75 rooms that sleep up to 2 adults and 1 child under the age of 12. WIFI access is available free of charge. We offer a buffet breakfast every morning and you can park at the hotel at no extra cost.